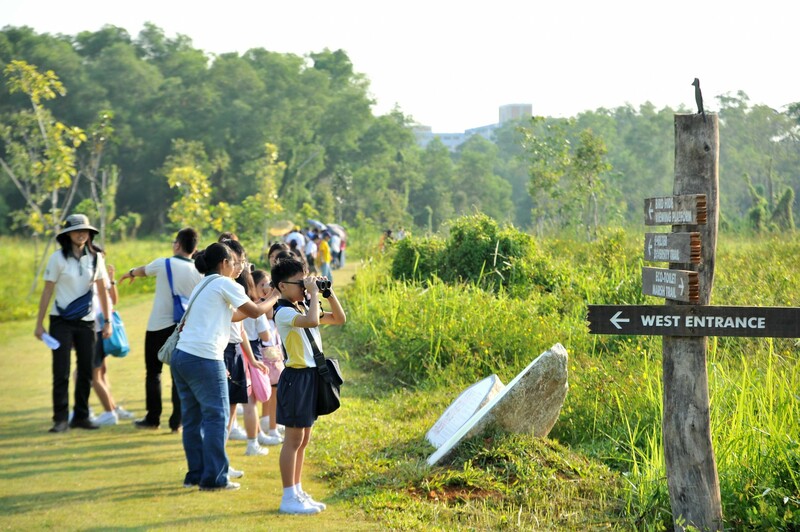 Tampines Eco Green | JustRunLah! Eco-trail running park in the East of Singapore. 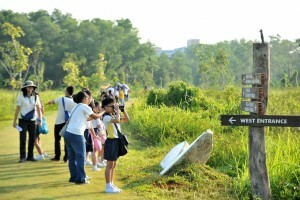 Newly opened in 2011, the Tampines Eco Green Park is a nature-lover’s delight. 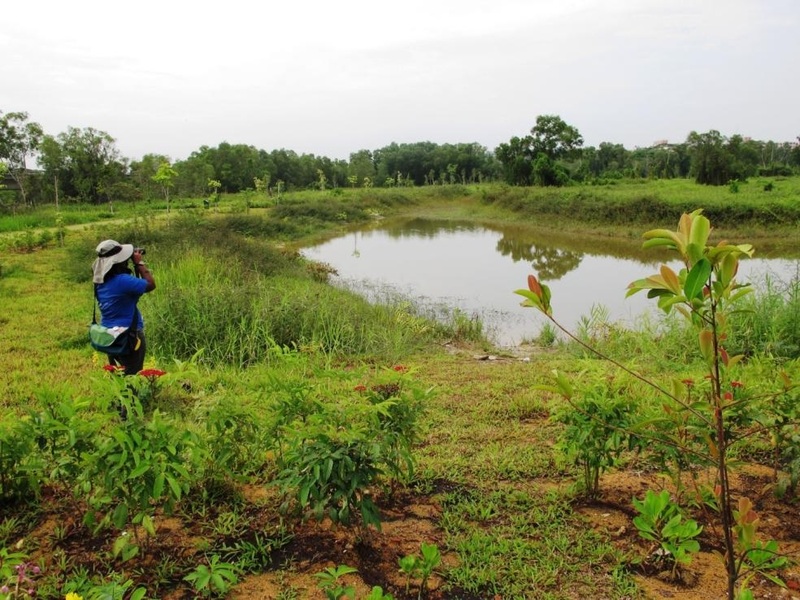 In the middle of high-density HDB flats, this 36.5 hectare park, situated in the east of our island nation, is home to a wealth of biodiversity, with its rainforest, grasslands, and freshwater wetlands. 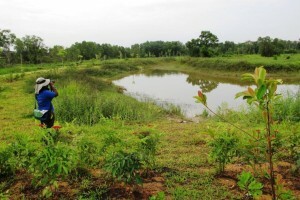 The park was designed with minimal intrusion, leaving most of the land untouched and in its original state. Trail runners, rejoice. The park offers a marsh trail, and a forest trail, totalling to about 4.5km. What makes this park incredibly unique is that these trails are neither gravel nor concrete, but grass, which makes it a perfect running surface for those with knee complaints. The trails are clearly marked out with directional sign, and the distances are clearly indicated. Runners are advised to respect the ecosystems while they enjoy the experience of getting close to nature. Take nothing but photos, and leave nothing but footprints. Runners are also warned that there is no lighting at the park, making it unsuitable for night runs. 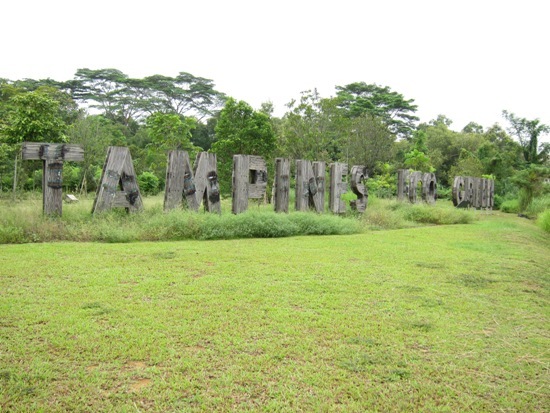 Adjacent to Tampines Eco Green are two other parks – Tampines Bike Park and Sun Plaza Park. – Tampines Park Connector: Runs northwards, eventually reaching Pasir Ris Town Park. 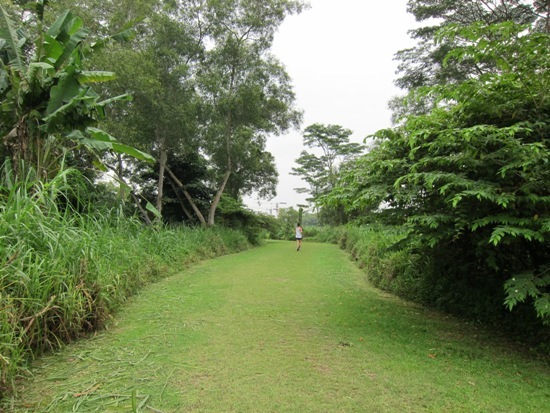 The Tampines Eco Green Virtual Run is now open for registration! Various car parks are available in the public housing areas along Tampines Ave 7 and Tampines St 41. 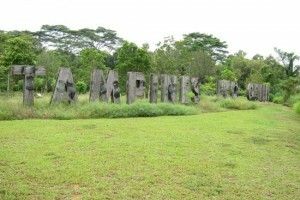 The park is equidistant from MRT stations Pasir Ris (EW1) and Tampines (EW2). Alternatively, if coming by bus, the closest bus stop is situated on Tampines Ave 7, accessible by the following bus services: 4, 8, 15, 18, 19, 27, 28, 29, 37, 38, 81, 168, 291 and 293. There are no showers, but the park has an eco-toilet, a waterless and chemical-free system that turns human waste into organic compost.